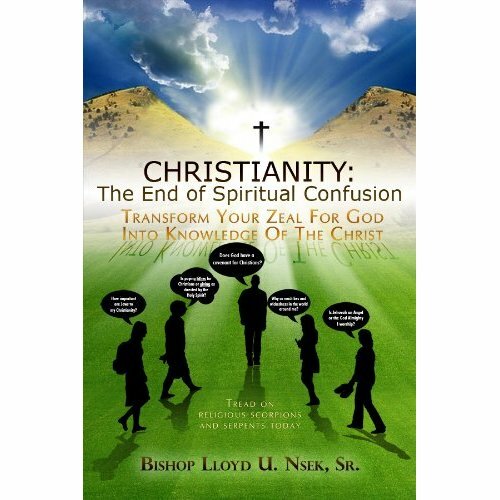 The Worst Book Cover in Religious Publishing Awards 2012. 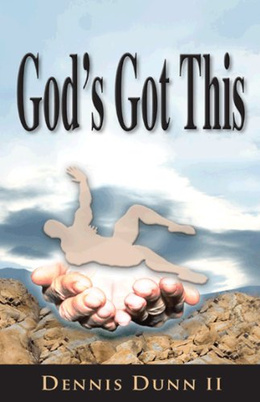 Nomination 2: The book cover for Dennis Dunn II’s God’s Got This (2012) makes all those Photoshop night classes worthwhile. But what are the three spikes coming out of the man’s chest? Who’s Who in the Cosmc Zoo? Please get your own nominations in by January 31, 2013 by submitting them in the comments section below! 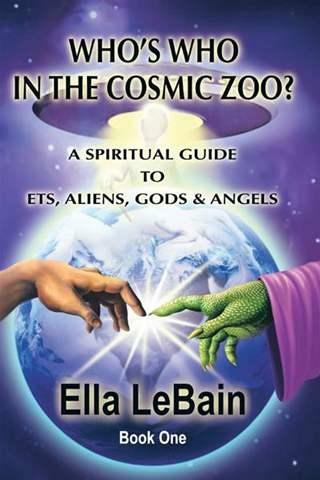 This entry was posted in Deane Galbraith, Pedagogy, Religion and Popular Culture and tagged Dennis Dunn II, Ella LeBain, God's Got This, He Van Sent, Lloyd U. Nsek, Lucy Kelly, The End of Spiritual Confusion, Who's Who in the Cosmic Zoo?, Worst Book Cover in Religious Publishing. Bookmark the permalink.